It was the era of the third shogun, Iemitsu around 1641. 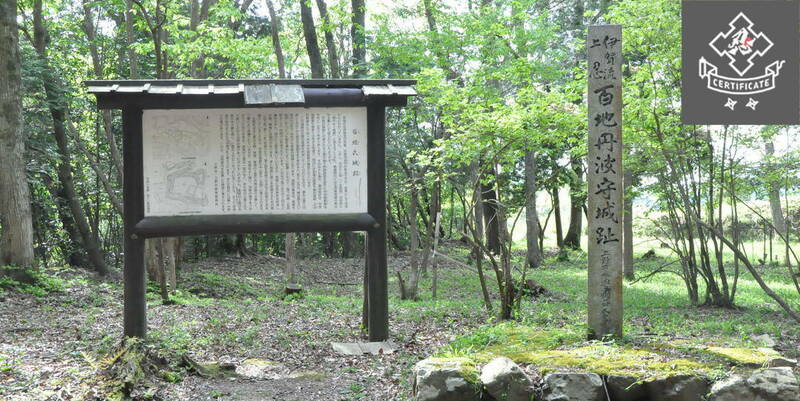 Ouchi-juku, where several buildings still exist as a community , is a very precious existence retaining the appearance of the feudal period. 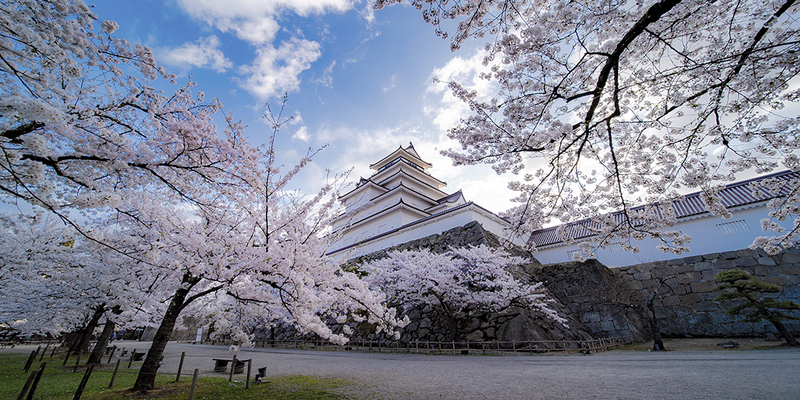 Many tourists have come to see the real post town left in the present age since it was designated as one of the important traditional buildings of the country in 1981. 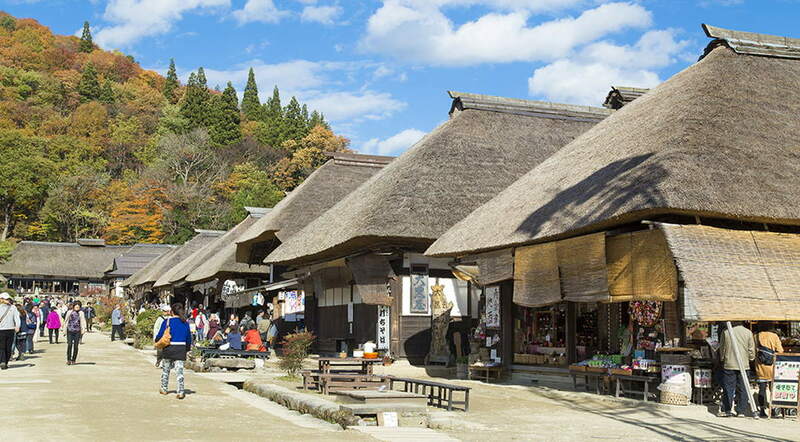 While becoming tourist attractions, about 30 thatched houses serve as restaurants where you can eat hand-made soba and local cuisine, and souvenir shops which sell special products. On holidays, it is as crowded as in the clan government period, with tourists who enjoy walking around the shops in the post town. Ouchi-juku in winter is also recommended. 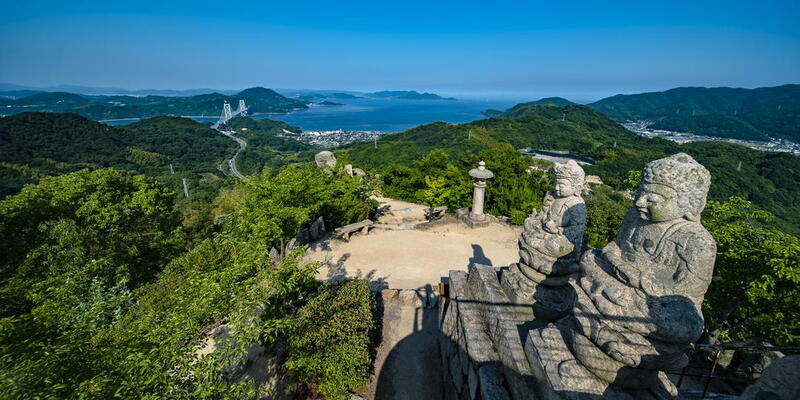 Ouchi-juku is a snowy land and people tend to think that it is suitable for sightseeing from May to November, but actually the fantastic scenery covered with snow in midwinter is also gaining popularity. On the second Saturday and Sunday in February every year, snow lantern baskets are made along the street to hold "Ouchi Snow Festival". 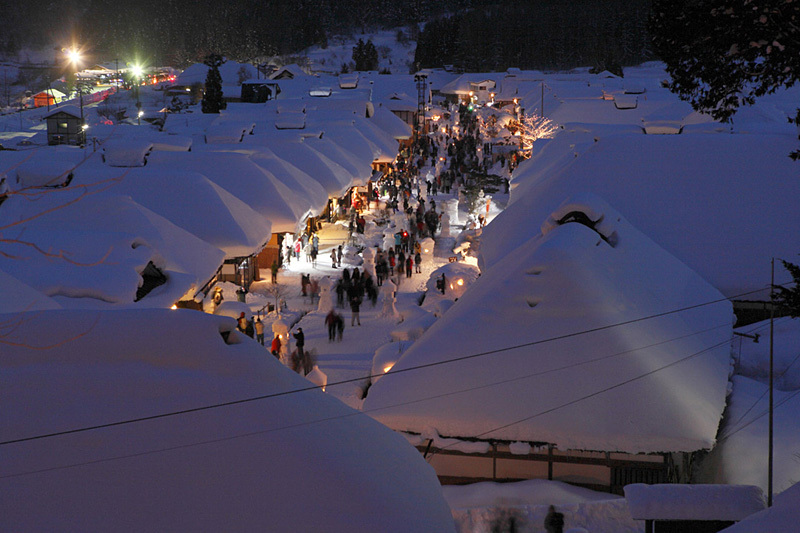 The scenery in which Ouchi-juku covered with snow is lit up with a dim light of snow lanterns attracts many people. Sky rockets are also performed at night. 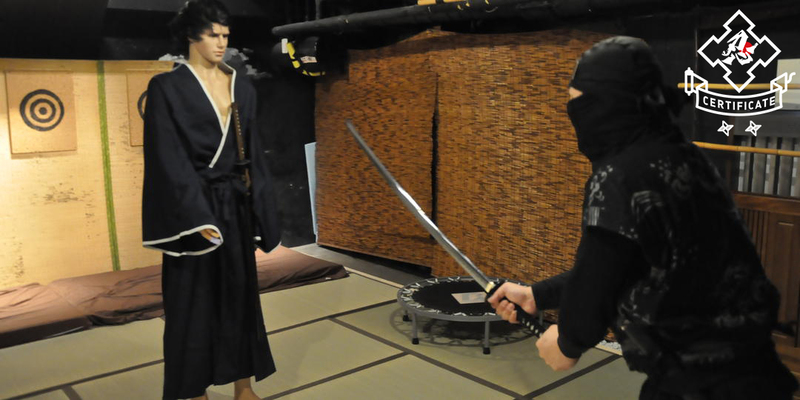 The highlight of the festival is "Kojinkataika" which is held in the evening. Men wearing loincloths, who get Kojinka fires at Takakura Shrine in the vicinity of Ouchi-juku, run in the post station and light torches on the main stage. 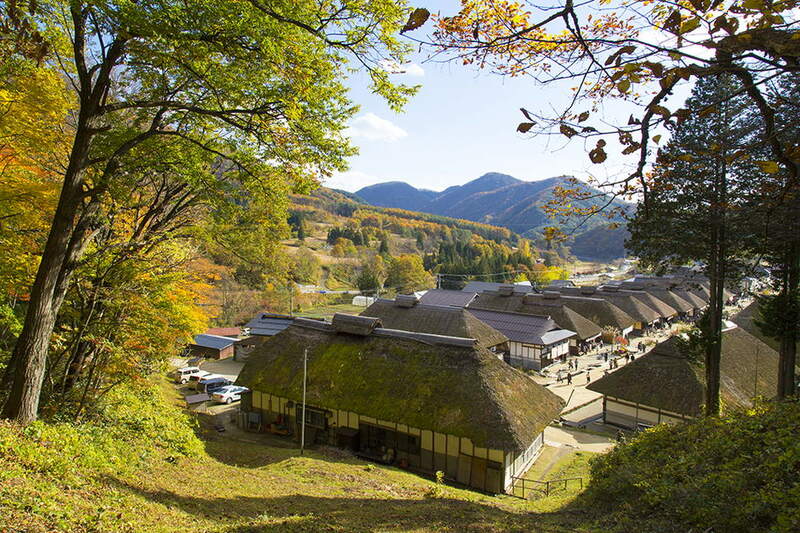 Aizu is famous for soba and Ouchi-juku also has many restaurants where you can eat soba. 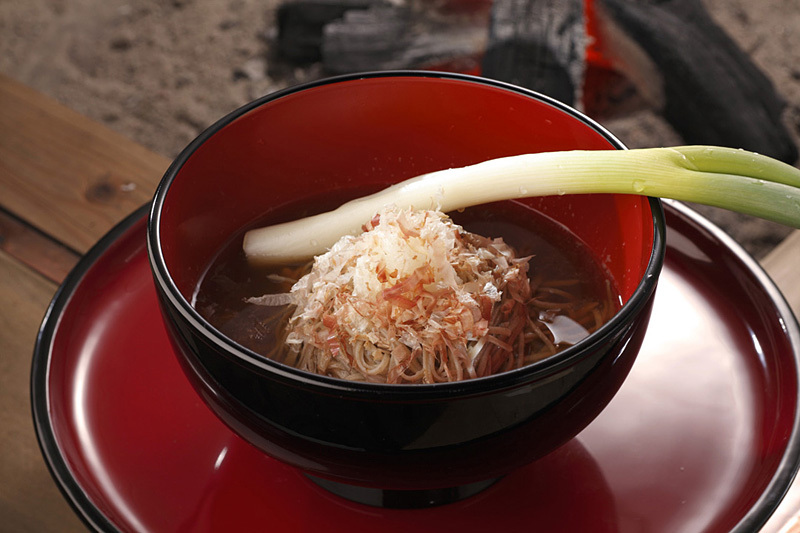 Among them, "Takato soba" is known as a specialty of Ouchi-juku. 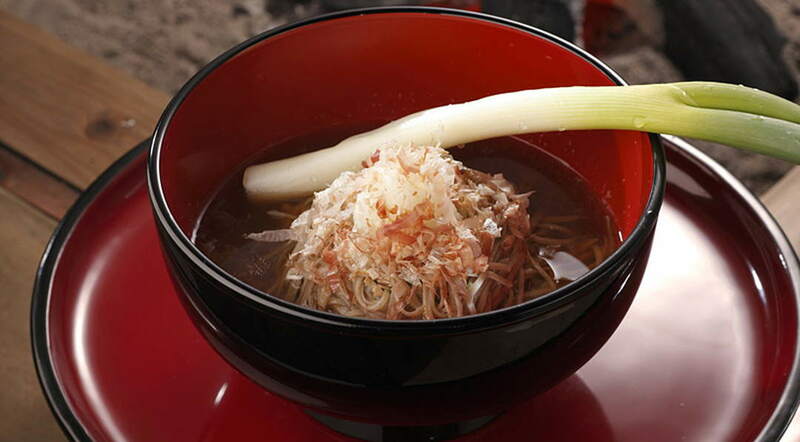 "Daikonoroshi soba" started to be called "Takato soba" after the Aizu Lord, who grew up in Shinshu Takato district, became the Aizu Feudal Lord in 1643. In Ouchi-juku, it changed to soba which is eaten with green onions instead of chopsticks for some reasons. The original shop is "Ouchi-juku Misawaya". Hand-made soba noodles are served on a plate with a whole green onion on it. Taste soba scooped up with the root of the green onion while taking a bite of the green onion sometimes. 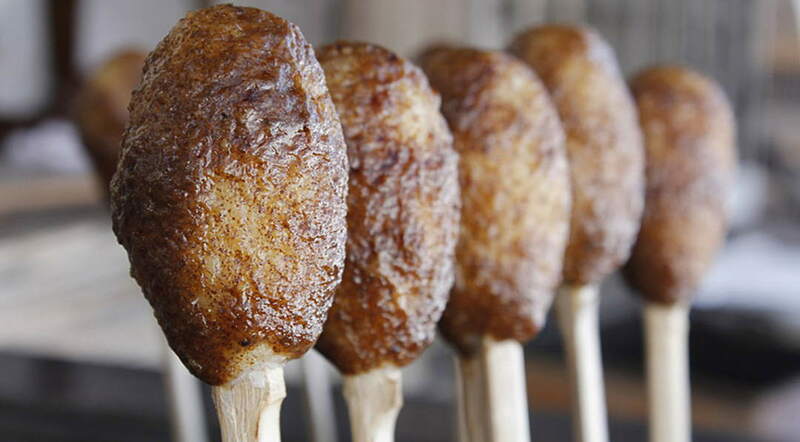 In addition, "Shingoro" is also a specialty, which is made by forming half-polished rice into balls, sticking them on bamboo skewers, coating with plenty of homemade Jyunen miso and charbroiling the skewers. The flavor of sweet and sour miso whets your appetite. 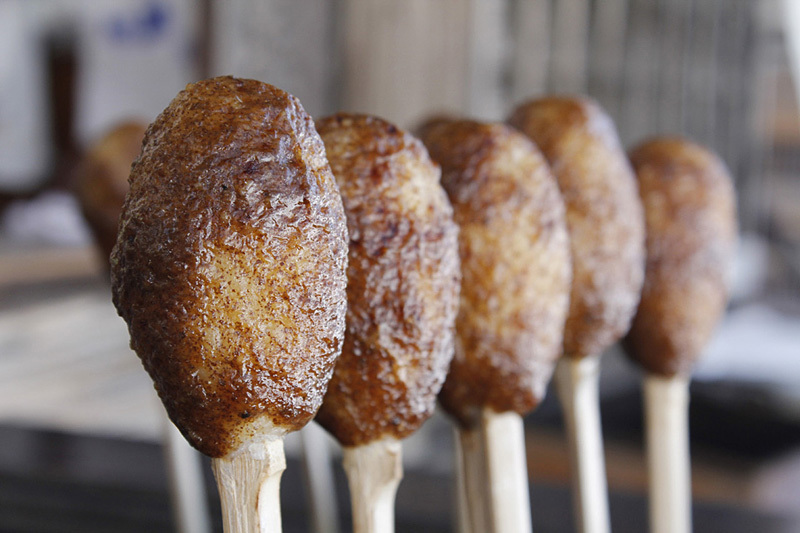 In a popular Shingoro's shop, "Ouchi-juku Minatoya", there is a Irori fireplace in front of the thatched houses, you can taste freshly grilled ones on the spot anytime. 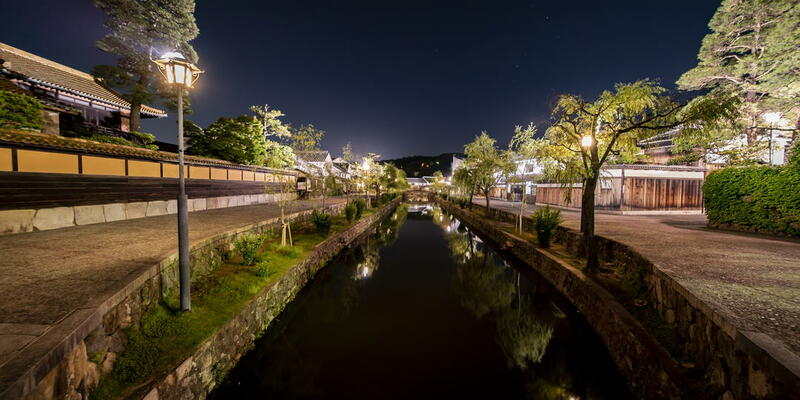 A post town, Okuchi-juku with more than 350 years of history. Why do not you take a stroll with full of historical atmosphere while enjoying meals and shopping in the post town?